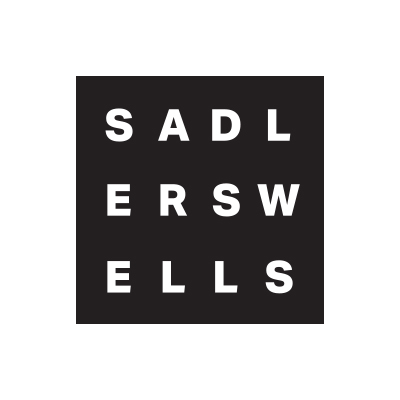 Today, we announce a thrilling new season of dance coming to Sadler’s Wells in Autumn/Winter 2018-19, featuring new creations by some of the world’s leading dance-makers and unique collaborations between artists. 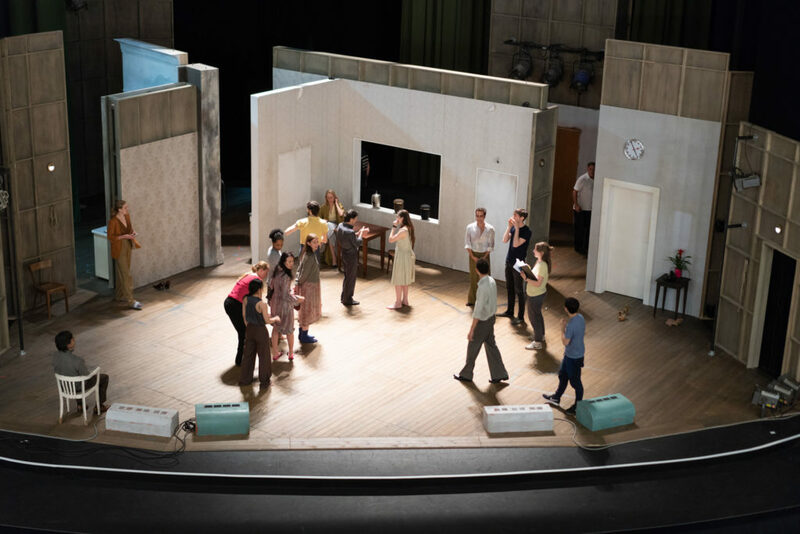 Priority booking opens to members on 16 May, so become a member today to ensure you secure the best seats and avoid missing out on these truly remarkable shows. American choreographer Mark Morris teams up with the Silkroad Ensemble – the musical collective founded by Yo-Yo Ma – to present the UK premiere of Layla and Majnun, adapted from an Azerbaijani opera. The tragic story of Majnun (meaning “possessed”), who is driven mad over his love of Layla, is performed by 16 dancers that tailor their movements to improvised mugham music, with traditional Asian instruments alongside Western strings and percussion. Rambert presents one of the last opportunities to see a company classic, Ghost Dances, alongside exhilarating work by early-career dancers in their young company, Rambert2. The mixed programme features work by Sydney Dance Company’ Rafael Bonachela’s, Sadler’s Wells’ Associate Artist Sharon Eyal and Rambert’s guest artistic director Benoit Swan Pouffer. This is followed by Dystopian Dream, a concept originated by composer Nitin Sawhney and co-devised with dancers and choreographers Honji Wang and Sébastien Ramirez. 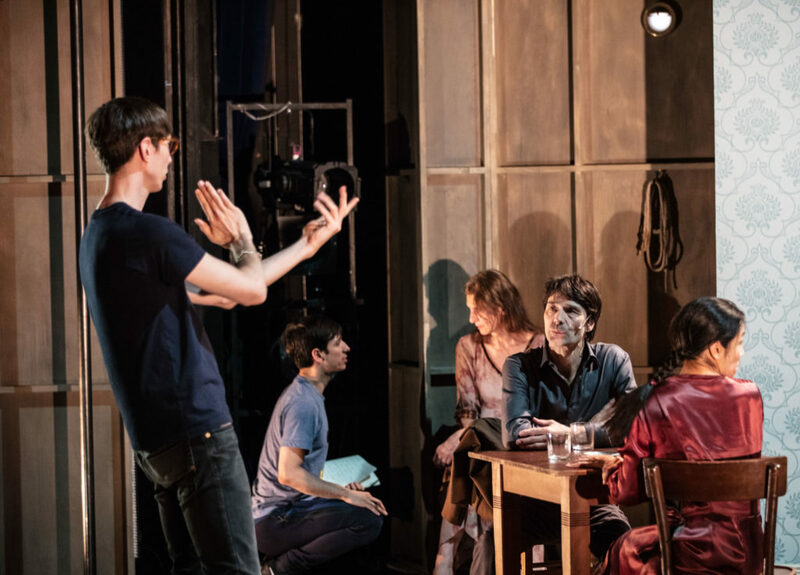 Taking inspiration from threads woven through Nitin Sawhney’s album of the same name, this stage interpretation directed by Wang Ramirez combines choreography, live music and theatre to examine themes of loss, isolation, surrender and continuity. 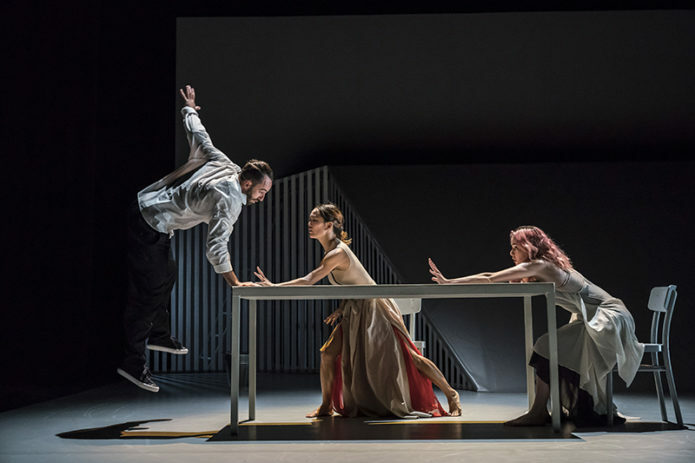 Award-winning collaborators Sidi Larbi Cherkaoui and Antony Gormley reunite in the UK premiere of Icon and Noetic, two works created with Swedish contemporary dance company GöteborgsOperans Danskompani, which makes its first visit to Sadler’s Wells. Icon sees three-and-a-half-tonnes of clay moulded, heaped and shaped by 18 dancers to the sound of traditional songs from the Amami Islands, French ballads and medieval compositions. In Noetic, 19 black-clad dancers manipulate Antony Gormley’s pliable carbon fibre strips in an exploration of noetic (from the Greek “noesis” meaning intellect) philosophy. 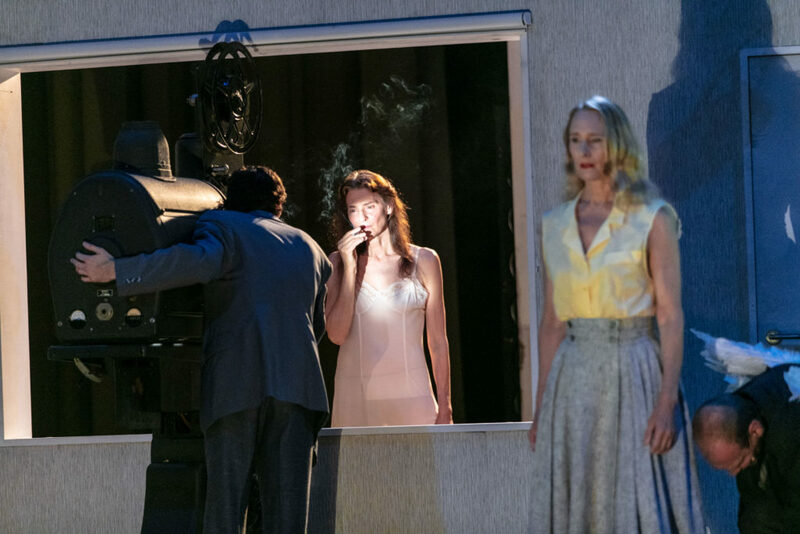 Also announced for spring 2019 is a new evening by our International Associate Company Tanztheater Wuppertal Pina Bausch, whose style was forged over decades performing the late Pina Bausch’s huge catalogue of works. 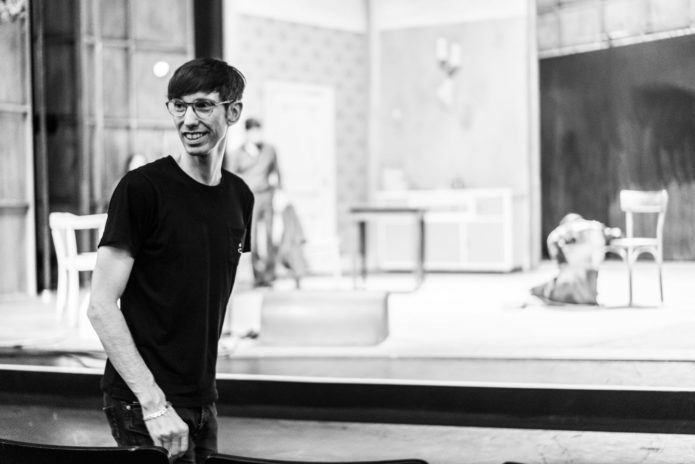 The company embarks on the expansion of its repertoire with new works by Greek choreographer Dimitris Papaioannou and Norwegian choreographer, director and award-winning playwright Alan Lucien Øyen. 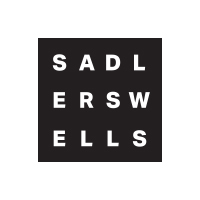 Full details of Sadler’s Wells Autumn/Winter 2018-19 Season are available on our website. To become a member and take advantage of priority booking as well as other exclusive benefits, sign up online or call 020 7863 8000.